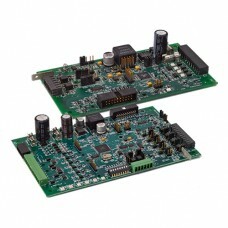 The Athena embedded Multi-Loop PID Control offers two (2C) loops of PID control for less cost than f.. The Athena embedded Multi-Loop PID Control offers four (4C) loops of PID control for less cost than .. 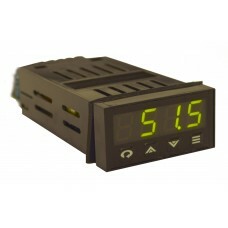 The OTC25 is a ¼ DIN panel mounted digital temperature control can precisely control a single loop w.. 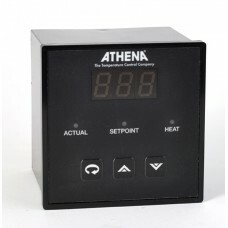 The Athena Series 86 analog temperature controller is a non-indicating, case or track mounted temper.. 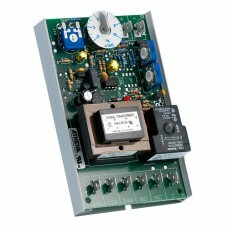 The Athena Series 88 is a non-indicating, track mounted temperature controller that can be used as a.. 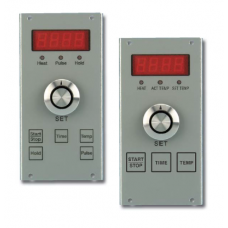 The TTC 001 is a microprocessor-based time-temperature control that is easy-to-operate. It is design.. 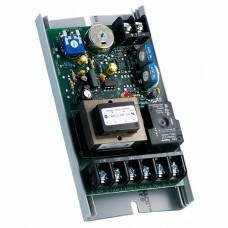 The Athena model 32C is a 1/32 DIN panel mounted, auto tuning controller, with simple on/off through..